‘Henry, Francis and Charles [became] a generation of kings unlike any other in European history’. This article will discuss the question of whether the empire of Charles V was medieval or modern. The terms medieval and modern are complex and require a deep analysis in order to better answer the question. The various areas that constituted the Empire of Charles V, how they were running previously and the changes that Charles introduced to them are key elements on whether this empire was modern. The sixteenth-century was a time of great change due to the Renaissance, and so what constituted an effective and respected ruler was different from the medieval period. The members of Charles’ administration are crucial aspects when discussing how the empire of Charles V functioned. How Charles V dealt with such a vast empire, of varied language, people and tradition, reveal key insights into the type of Empire Charles wanted. A discussion of Charles’ use of regents in various parts of his empire and the effect they had on his administration, is also important here for developing a keener understanding of how one should describe his empire. The term ‘universal monarchy’ which was used at the time is a crucial term in labelling the empire of Charles V, as Europe was driving forward into the modern period. 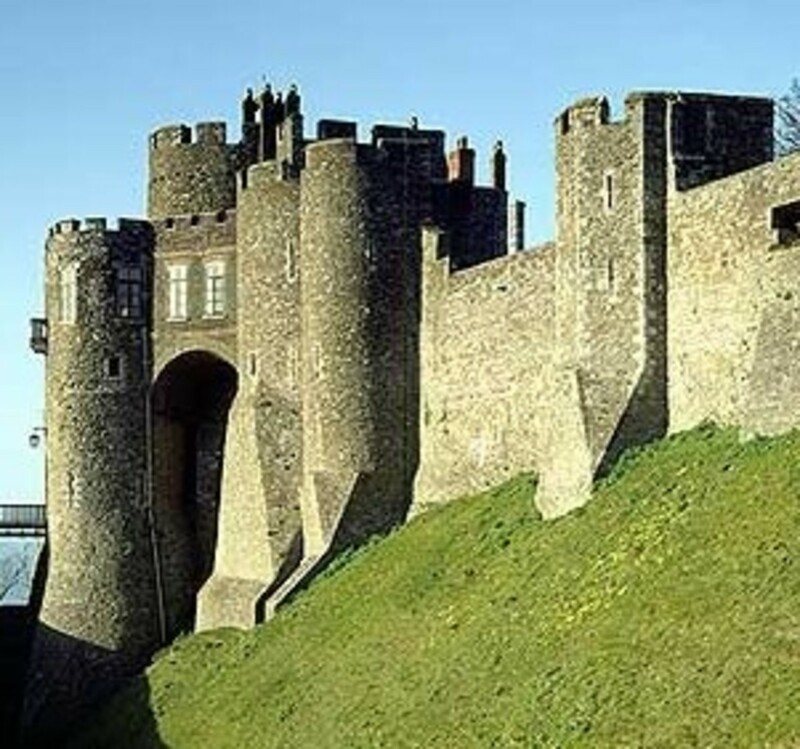 The terms medieval and modern with regards to empire have a varied meaning. 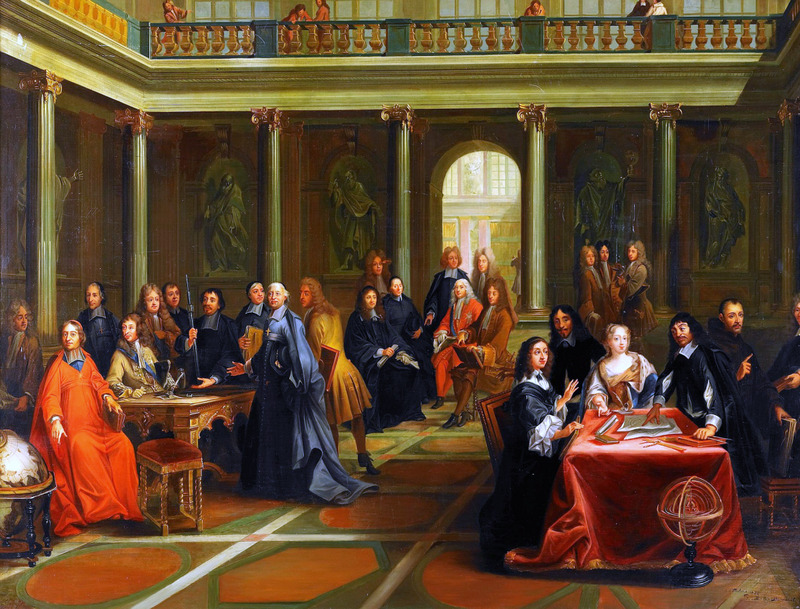 The idea of ruling and what a being a ruler meant was changing in the sixteenth century. The concepts of the Renaissance were beginning to take hold, as many scholars were advocating rulers to be competent not only in how to rule, but also in literature and arts, and to be strong and sophisticated. However, many historians would disagree with this idea of progress and change in monarchy and empire. Richardson contends that Renaissance monarchy was not a new and radical departure from medieval monarchy and that many of the rulers during the sixteenth-century were comparing themselves to their ancestors in medieval times. 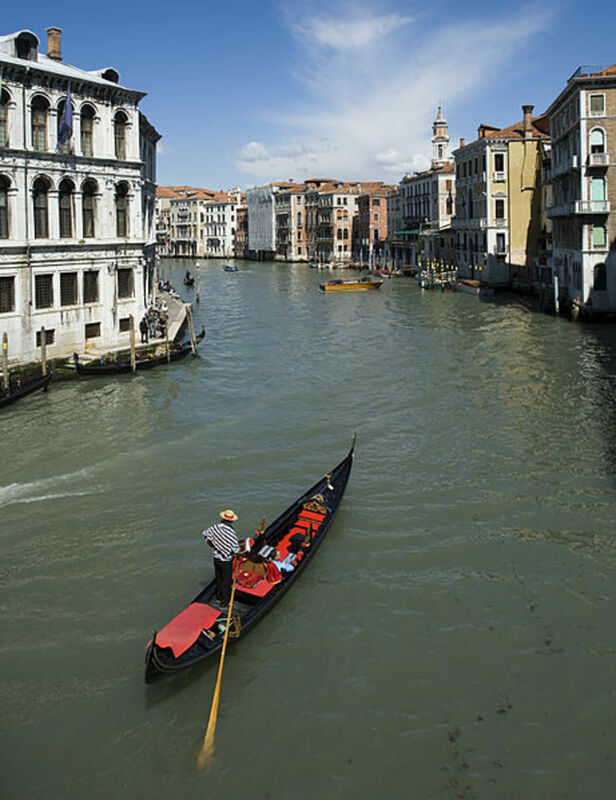 The period of the sixteenth-century, however, was marked by a shift in political writings, particularly by Niccolo Machiavelli and Desiderius Erasmus, as they advocated a radically different mode of government. One of the key changes between the medieval and the modern monarchy was the use of humanist thinkers in government. Machiavelli, in his book The Prince, advocated ruthlessness and self-interest, so that a ruler would be both respected and feared. A key idea of Machiavelli that was influential in the life of Charles, was Machiavelli’s belief that the church could be manipulated to calm and control the masses. Charles was able to use this idea upon his election as Holy Roman Emperor. The modern Renaissance ruler was strong and ruthless and centralised the power of his empire onto himself. The Empire inherited by Charles V was a vast and intricate domain. Along with the inheritance of Spain and the Habsburg possessions in Austria, further conquests in the Netherlands and Bohemia, and expansion overseas led to Charles’ empire consisting of a great deal of the known world. Charles faced many difficulties with such a large empire, as he needed to rule all kingdoms as if he was the ruler of that kingdom alone. According to Geevers, Charles wished to create a social glue that would bind his various dominions together. Charles was largely able to do this by establishing dynastic lines in the Netherlands and Germany through his vassals. In other areas of his empire, such as in Spain, Charles remedied the situation by using either heirs or succession laws. Charles employed artists such as Titian, to modernise the image of a ruler. Titian’s paintings depicted the rise of Charles from a small German victor to the leader of united Christendom, which Bonney claims were very successful in swaying public support for Christendom under Charles. Other historians disagree and say that the Charles was not successful in this regard. Maltby claims that Charles did not have any global unified vision for his vast empire. Charles did, however, portray the qualities of the Renaissance ruler as he wished to modernise his empire. He was heavily influenced by humanist ideals, growing up in the Low Countries, under the tutelage of Adrian of Utrecht, later Pope Adrian VI. 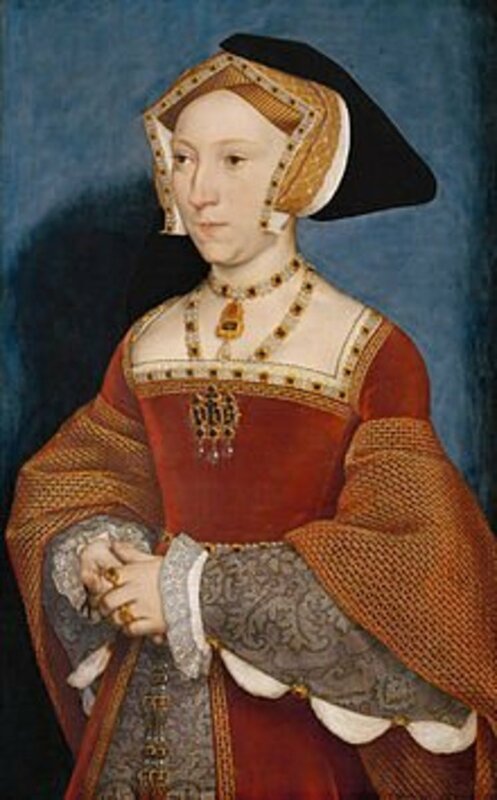 He also learned much from his aunt Margaret of Austria. Charles followed many of the aspects of rule advocated by Machiavelli, as Charles was continuously engaged in war. Renaissance thinking promoted the use of vernacular, which Charles embraced, being able to speak many of the languages of his empire, including French, Dutch and Castilian. 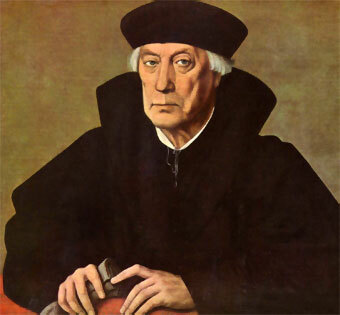 Charles employed many humanist advisers in his early reign, who were heavily influenced by the work of Erasmus. Charles was aware of how important public image was in the sixteenth century. The increased dissemination of texts meant that a ruler’s image could directly influence their power. With his power in Italy, Charles was able to befriend the very powerful and prominent Medici family. 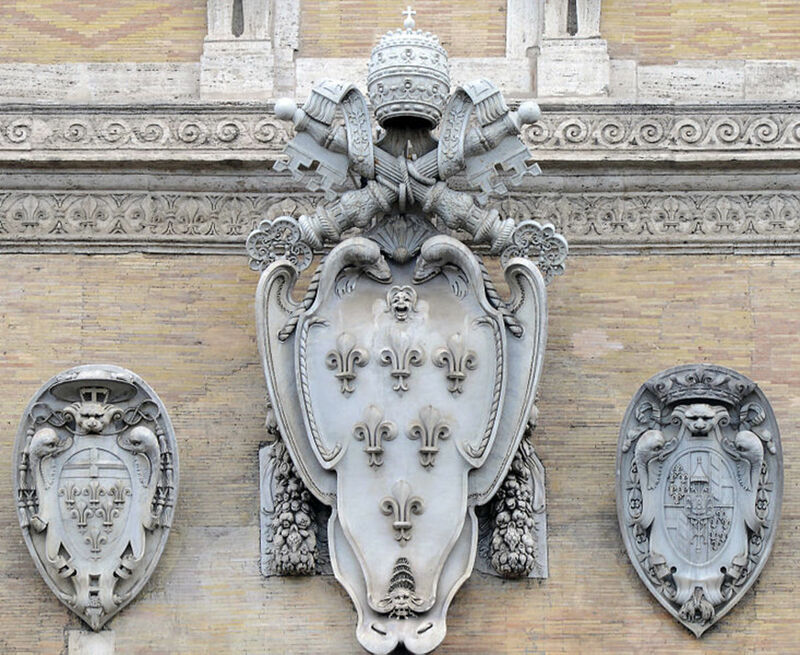 Charles would even quash the Florentine Republic to show his support of the Medicis. While Charles did wish to assert power in this composite monarchy he did understand the limits of this in an ever-modernising empire. Therefore, for practical reasons, the Burgundian states were never under complete monarchical power during his reign. Instead, Charles facilitated other prominent figures, to exert control and modernise his empire for him. One of the most important figures in the administration of the Charles V’s empire was Mercurino Gattinara. The Italian was one of the most prominent humanist statesmen of the sixteenth century. Gattinara was appointed as chief minister for Charles and made radicals changes to government in Spain. He was heavily influenced by the new Renaissance ideas in literature, particularly those of Machiavelli. 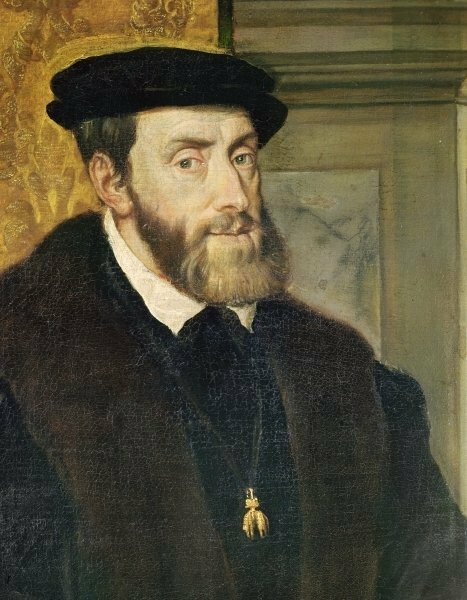 When Charles left Spain in 1529, Gattinara changed the face of administration there, putting regents in both Castile and Aragon. Gattinara had a cosmopolitan outlook on the world, wishing for a united Europe, that would, in turn, ensure a Christian victory over the Turks. Gattinara’s viewpoints were very influential over Charles, as he launched a crusade against the Ottomans, eventually leading to the capture of Tunis in 1535. Although Charles was eventually defeated at Algiers, he heeded Gattinara’s advice often. Gattinara believed that Charles was a shepherd of Christendom, and so it was Charles’ duty to lead a crusade. Between 1522 and 1524, Gattinara completely revolutionised the Spanish Councils and had set up a Council of the Indies to deal with Spain’s new possessions overseas. Gattinara’s forward-looking vision on government helped modernise Charles’ empire and helped Charles strengthen his control over his territories. The primary way in which Charles kept order in such a large empire, was through the use of reagents. As Charles could only reside in one area at a time, key people were required to look after the other parts of the Empire. Charles was able to use great figures as regents, with his much-loved wife Isabella of Portugal, acting as regent in Spain during Charles’ absence. Charles was also aware of the failing institutions that were prominent in Spain upon taking the throne. He immediately set about purging the officials governing there. By using his family members as regents, Charles consolidated the power of his empire, and moved his empire closer to that of an absolute monarchy, as was envisioned by Renaissance writers like Machiavelli. By using so many reagents in various areas, Charles ensured that no one regent every threatened his power. One of the key members of Charles’ administration was Francisco de Los Cobos, who was appointed the king’s secretary in Spain. Staying in Spain throughout his career, the government ran very smoothly under his guidance. Los Cobos was incredibly efficient and industrious. 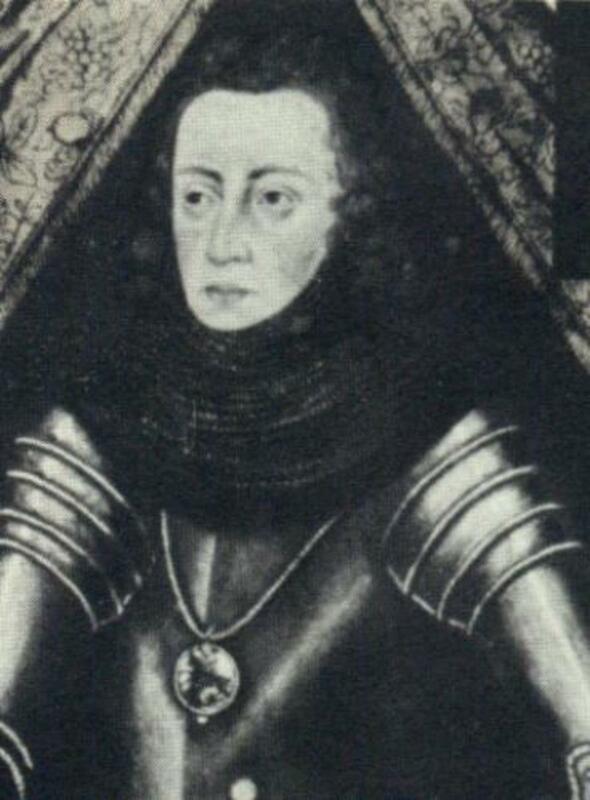 He was a great favourite of Charles, and upon his abdication, Charles said of him to his son Philip ‘no one knows as much about my affairs as he and you will be glad of his service’. Los Cobos was forward thinking in his administration, modernising the various Councils by building up a professionally trained staff, who, Los Cobos envisioned, would train the following generation after he was gone. Los Cobos regularly clashed with Gattinara. 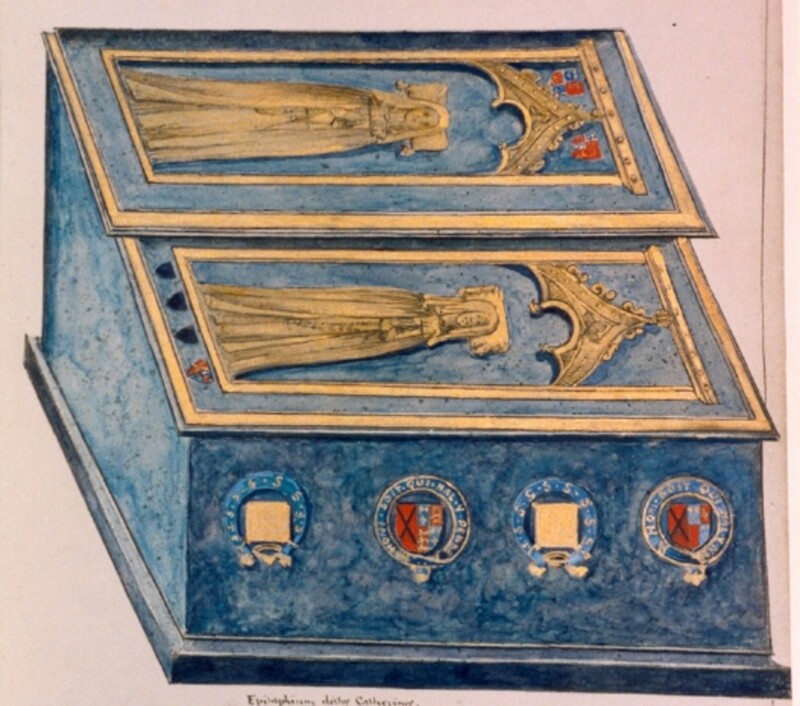 Charles exploited this to his favour, as by making both men feel uneasy about their position, he ensured that neither held too much power, while simultaneously guaranteeing that both would strive to perform their best to appease the Emperor. Upon Gattinara’s death, Los Cobos became Charles’ most important advisor and ensured that Charles was able to maintain relative financial stability throughout his reign. In other areas of his empire, Charles was again able to employ the use of learned men to help him cope with this composite monarchy. The Duke of Alba and Adrian of Utrecht were key figures in Charles V’s administration. Charles was continuously at war with Francis I over his possession in the Netherlands. Although costly in terms of finance to Charles, the defeat of Francis I and French support in the Netherlands, greatly aided Charles in unifying this area and consolidating his power of his territories. In turn, the Italian wars gave Charles effective and modern control of the country, which Spain would hold until the end of the seventeenth century. However, even by using regents throughout his empire, Charles’ absence from certain areas caused dissension. Adrian of Utrecht was powerless to prevent a revolt in Castile of the Comuneros in 1520. Charles though was able to defeat them, leading to the capitulation of urban-based militant groups against Charles in the major cities of Spain. With this capitulation, the crown’s alliance with the aristocracy was secured, and one of the major steps towards a more modern authoritarian monarchy was taken. Charles was able to pave the way for a more centralised government, which allowed him to govern more efficiently than any king before him. 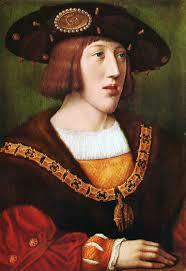 Charles’ ascendancy to the throne of the Holy Roman Empire marked a period of pre-eminence for Charles. Charles’ vast empire and his election, led to many contemporary scholars to anoint Charles as the heir to the Roman Empire. Other monarchs in Europe were worried that a united Christendom under Charles was very near, and so both Francis I and his son Henry II of France, rarely ceased in armed conflict against Charles, lest the threat of ‘Habsburg hegemony’ be fulfilled. Charles’ reign marked a distinct shift in the image of the Habsburg families. According to Cameron, Charles’ great-grandfather, the emperor Frederick III was nothing like the strong, confident and powerful Charles, who raised the real possibility of universal monarchy. By taking control of both his maternal and paternal inheritance, and gaining the title of Holy Roman Emperor, Charles was able to modernise the Habsburg Dynasty. Traditionally, the Habsburgs had divided their territories amongst their dynastic line, but Charles brought his house in line with the other European rulers and consolidated all power onto himself, modernising his empire. The terms applied to Charles V’s empire, particularly that of ‘universal monarchy’, reveal key insights into how his empire was viewed. The term was coined by Gattinara, who believed that Charles was a great shepherd to unite the flock. It had close religious ties as well, as Gattinara and others believed that the unification of the world into Christendom under one ruler, would signal the second coming of Jesus. This was a long-awaited event by the humanists, which they believed would usher in the ‘respublica christiana’. Charles was emperor at the same time of two other great Renaissance rulers in Europe, in Francis I and Henry VIII, who all wished to modernise their state and enhance their image in the eyes of a more enlightened populace. Although they were to some extent unsuccessful in many of their campaigns, Maltby contends that they all had the ambition during their reign to present themselves as exceptional and modern Renaissance rulers. Charles, more so than Francis and Henry, was successful in being both a powerful ruler in a fractured empire and driving a more modern administration forward into the ever-changing European society of the sixteenth-century, which had Charles as its shepherd. Ultimately, the empire of Charles V was a modern empire. The process of administration set up under Charles and the forward thinking of Los Cobos ensured a competent and efficient government. The use of the humanist statesman Gattinara, certainly suggests that Charles V wished to modernise his newly acquired Empire. Although many of the aspects of medieval government bled into the ideals of modern government in the sixteenth-century, Charles was able to utilise new waves of thinking, such as humanism, to continuously update his empire. He used prominent intellectuals in his government and was heavily influenced by the writings of Renaissance thinkers. Charles embodied the Renaissance ideals of looking back to the antiquity, by embracing the idea that he was the heir to the Romans. The administration of Spain under Gattinara, allowed him to run an effective and modern government in Spain and to then extend that efficient model overseas. Charles’ accumulation of such a vast empire, and particularly his anointment as Holy Roman Emperor, for many, marked a turning point in history, where after centuries of religious and European war, the continent would finally usher in a new and modern Christendom. While Charles’ later reign may be seen as a failure, he certainly attempted to modernise his empire and ‘endeavour[ed] to win the reputation of being a great man of outstanding ability’.